Need to book a time for an electrician to come to your home in Maroubra, but don’t have time to make a phone call? 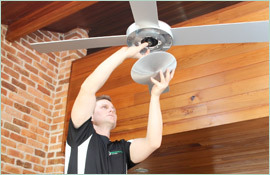 Luckily, when you work with Paul’s Electric Services, you can make all of the necessary arrangements on our website, at http://www.paulselectrical.net.au. Indeed, booking an electrician in Maroubra has never been this easy. All you need to do is direct your internet browser to the URL provided above, scroll down the page until you see the ‘Book A Job Online Today’ form and fill in the necessary fields. 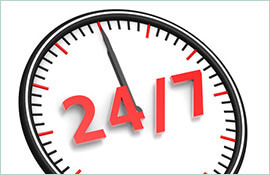 We’ll ask you for your name, email address, phone number, residential address and the date you need the service done. 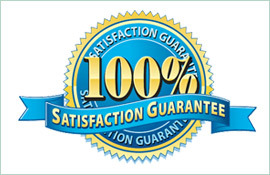 The form will also ask you to provide a brief description of the service or job you require. If you aren’t sure how to describe the electrical issue you need fixed, try scrolling up a bit. 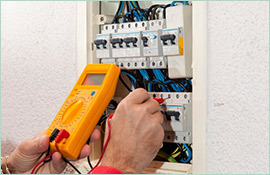 Our site also provides a list of some of the electrical services we do most frequently, so you can check and see if your job matches up to any of those common categories. Your time is valuable, and the bottom line is that not everyone has time to make a phone call, speak with a representative and schedule an electrician visit in Maroubra. With Paul’s Electrical Services and our easy-to-use online form, you can provide us with all of the details right online, on your own time. Many of our customers love the convenience, and you will too!